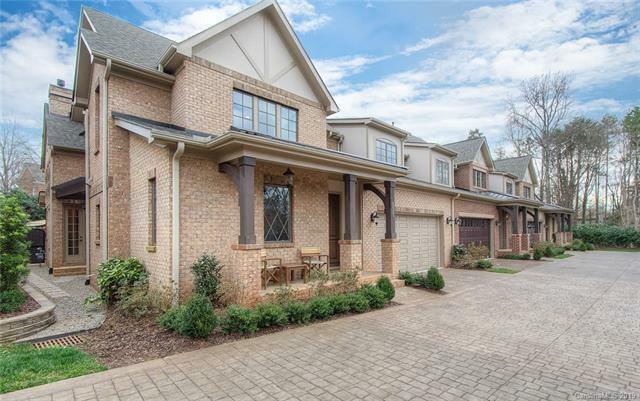 Exquisite European village inspired, luxury living in desirable Easton Park. 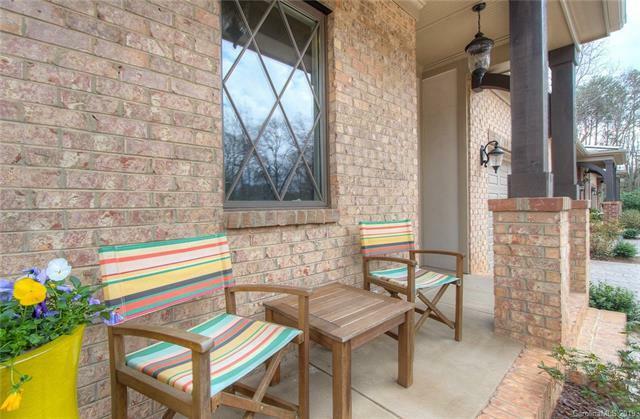 The exterior features beautiful tumbled brick, decorative coach lights, a covered terrace on front & back, cobblestone stamped concrete driveway, 2 car garage, & a rear enclosed courtyard with brick pavers, planting areas, & irrigation system. 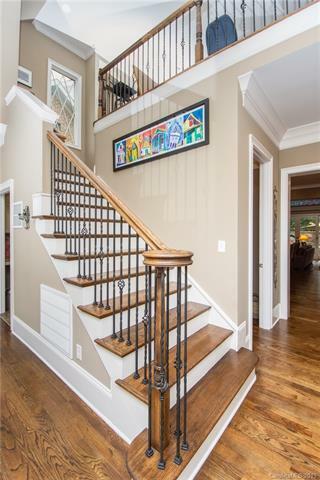 The interior is breathtaking with elegant moldings throughout, 10' ceilings on first floor, & seamless hardwood flooring. The chef's kitchen has Thermador Professional series stainless steel appliances, an extensive kitchen island, & Eudy's custom cabinetry. 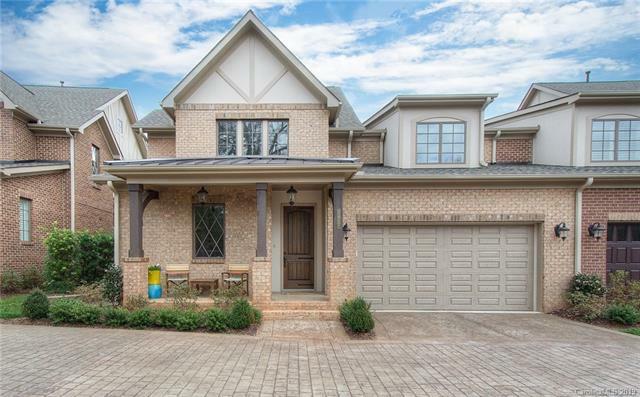 The heart of the home is the 2 story living room with gas fireplace that overlooks the private courtyard that is larger than most in the community & covered terrace. The master suite on main boast designer touches & has heated floors in the en-suite with recirculating hot water. Easton Park is a unique intimate community with walking trails, reserve area, & natural pond. Energy star certified.